Hello! Today we will be playing a simplified version of Can't Help Falling In Love for the ukulele! Make sure that your ukulele is tuned and let's get started. The most difficult chords in this whole song would be Em and B7, so we are going to play an even simpler style of strumming to give us time to switch between those two chords. I would like for you to set a goal for when to finish learning this song. If you commit to play this along with video every day for 14 days, you will master this song. Play once in the morning and once at night before you go to sleep. Over time, as you spend time with this song, your fingers will remember where to move and your hand will gain strength to play barre chords. Hi! 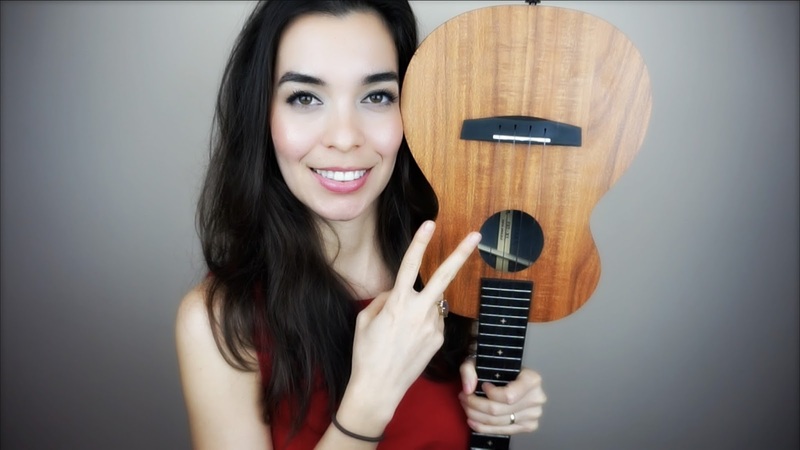 My name is Ms. B and I am a happy ukulele teacher working in Okinawa, Japan. 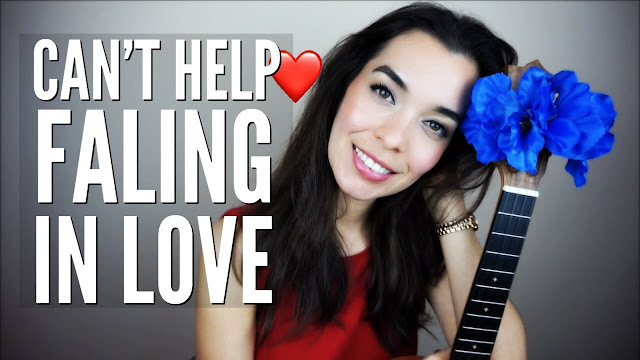 I love technology, I love learning more about the ukulele, and I love helping beginners. I hope you found value in my video. Please let me know if there is a video I can make that will help you.